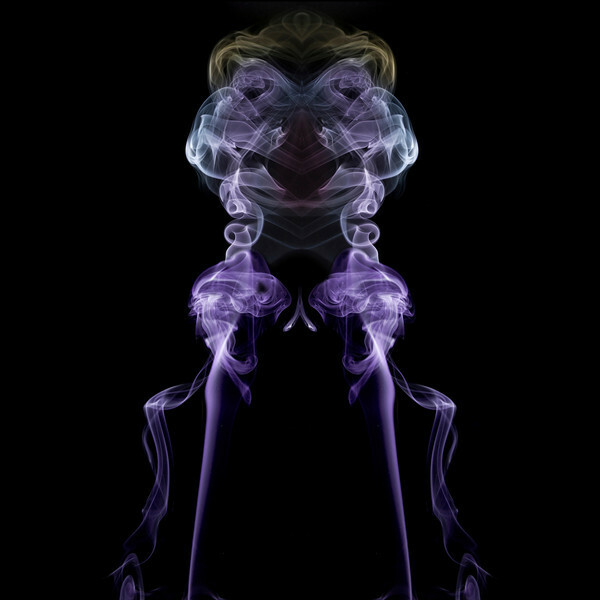 Here are some images of smoke manipulated to create artistic shapes and colours. Take a look at them and see what you see, some are obvious, but others are open to interpretation. Please take your time to view them and I hope you see something that brings enjoyment. Please note, I am happy for my work to be shared across Pinterest but other uses, ie, web design, promotions, printing, modifying, etc, is not permitted without permission or prior purchase. Thanks & enjoy viewing. This looks to me to have the look of a bear. You may think differently.